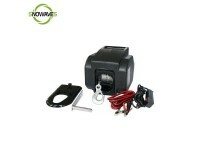 ﻿ Boat Winch-Ningbo Snowaves Mechanical Equipment Co.,LTD. 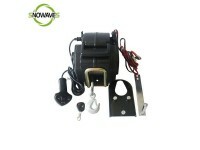 Ningbo Snowaves Mechanical Equipment Co.,LTD. Address: Meiyin Building 803-804,Xiangye Road NO.128,Zhenhai District,Ningbo City,China. © 2002-2018 Ningbo Snowaves Mechanical Equipment Co.,LTD.